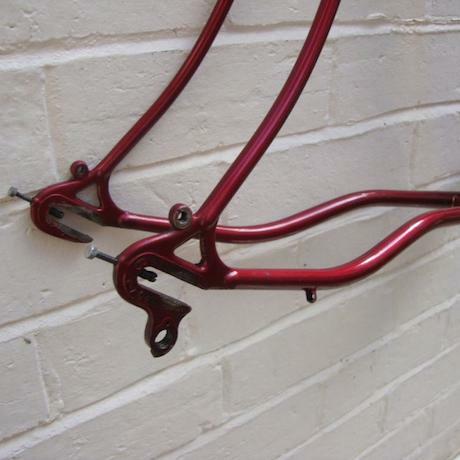 When I was growing up and first riding a proper bike I had a knocked about old 10-speed racer built up from a frame pulled out of the local lake. 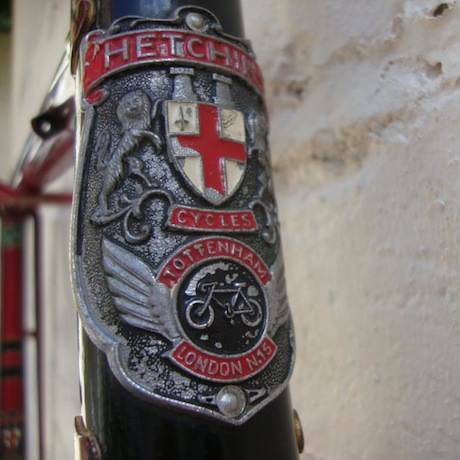 But once my brother left home, I was allowed to ride the bike handed down to him from my dad, an original cream curly stay Hetchins produced in the mid 1960s. 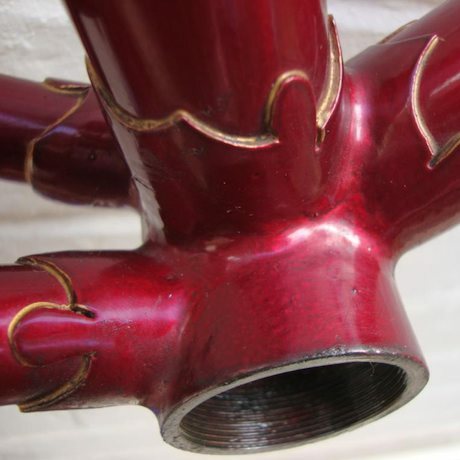 The curly stays were allegedly to improve the ride over bad roads and cobbles, but they certainly served another purpose as a unique identifier, along with the over-worked frame lugs. The original rarities now command very high prices but they are still produced in very small numbers today.